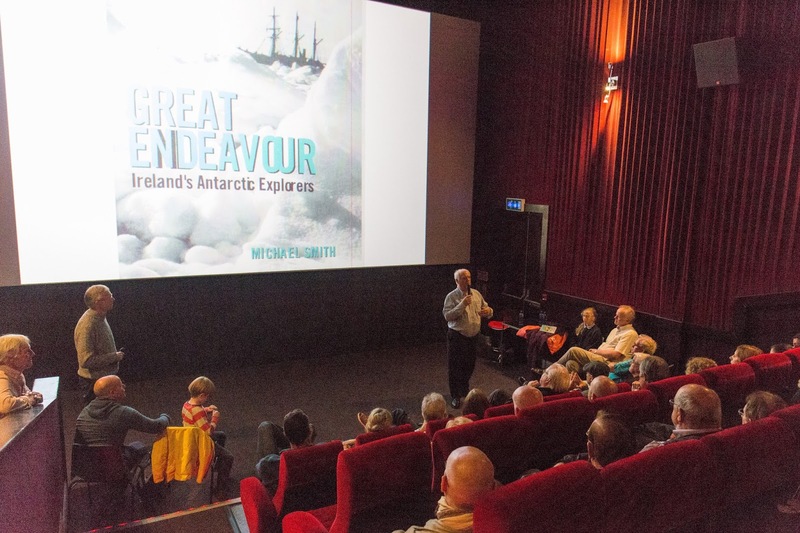 Waterford County Museum: Ireland's Antarctic Explorers Talk by Michael Smith at SGC Dungarvan a Great Success! 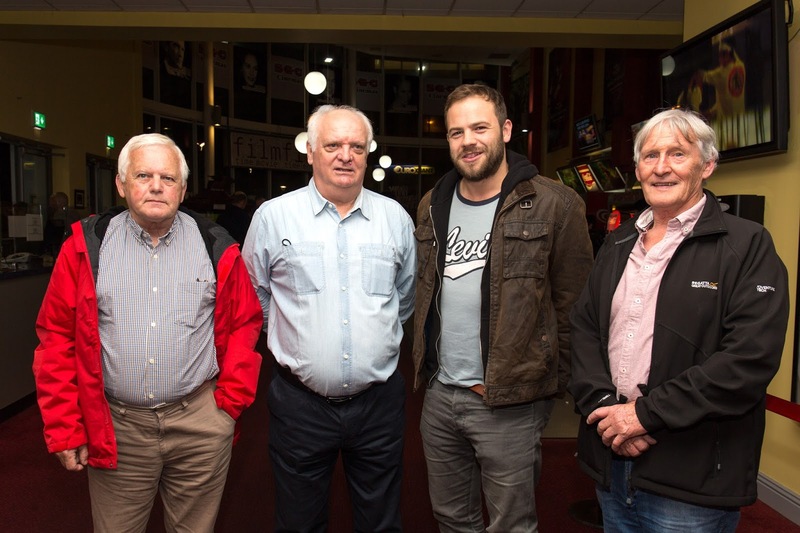 Ireland's Antarctic Explorers Talk by Michael Smith at SGC Dungarvan a Great Success! The talk by the author of the number one bestselling book 'Tom Crean', Michael Smith, at the SGC cinema in Dungarvan on 18th October was a huge success and extremely well attended. One of those in attendance was the brilliant actor Moe Dunford, with his father Michael who is a big fan of Tom Crean and was delighted to meet Michael Smith. 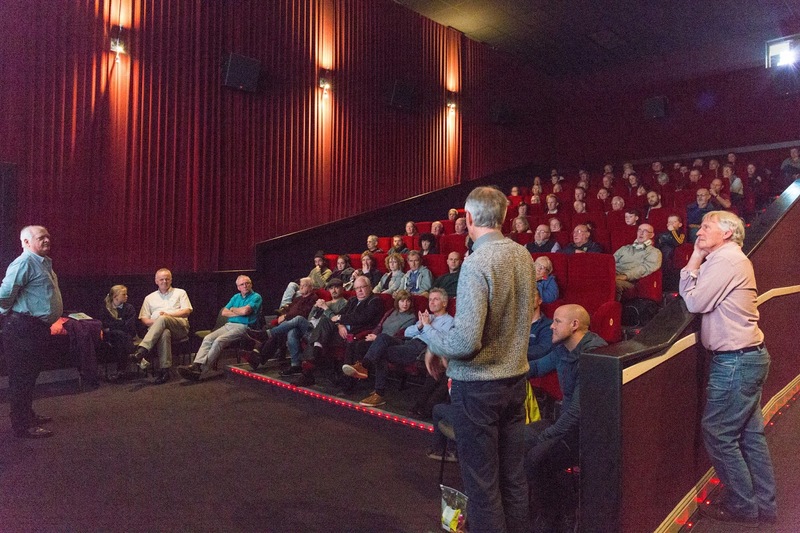 Extra chairs had to be brought down to the cinema from the museum as the demand for tickets was so great! The talk was very interesting and was thoroughly enjoyed by all those present. 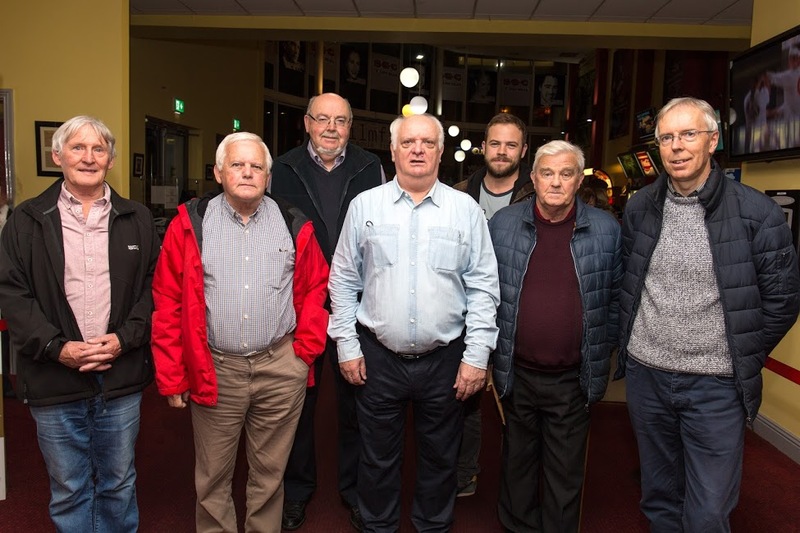 Our thanks to Michael Smith who very kindly donated the proceeds from the event to the Museum Society, and to Eddie Cantwell, Willie Fraher and all those involved in organising this event.